In the Satpuda area of central India, where Born Free’s Living with Tigers programme operates, local communities live alongside wildlife, including natural predators such as tigers, leopards and sloth bears. To ensure people and wildlife can co-exist peacefully, it’s important that people can identify the presence of wildlife nearby. 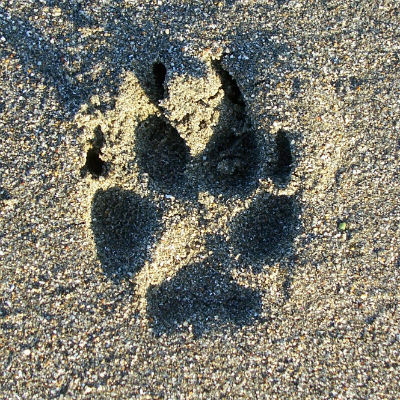 One of the best ways to do this is to look out for their paw prints, or pugmarks. But, how do you tell them apart? The pugmark of a tiger is large and widespread. 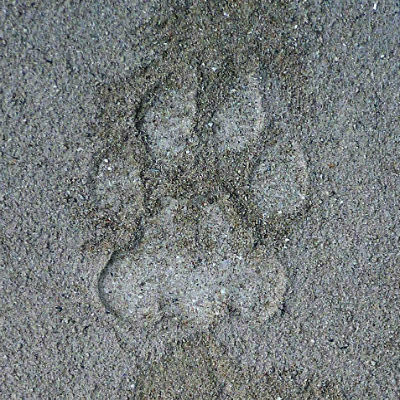 The mark has a paw pad and four toes, with no visible claw marks. The pugmark of a female tiger is more elongated than a male tiger’s. Like a tiger, the pugmark of a leopard has a paw pad and four toes, with no visible claw marks. However, the pugmark of a leopard is smaller than that of a tiger. It is also more compact, with the pad and toes much closer together. Dog pugmarks also have a paw pad and four toes. However, unlike tigers and leopards, claw marks will be clearly visible in front of each toe. 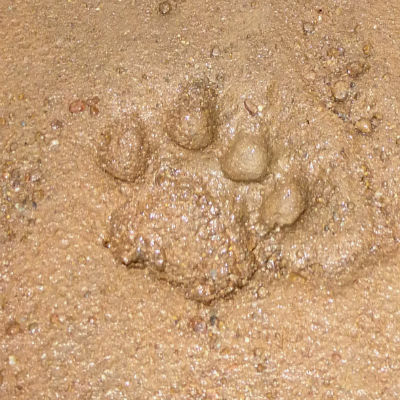 Dog pugmarks are also smaller than both leopard and tiger. 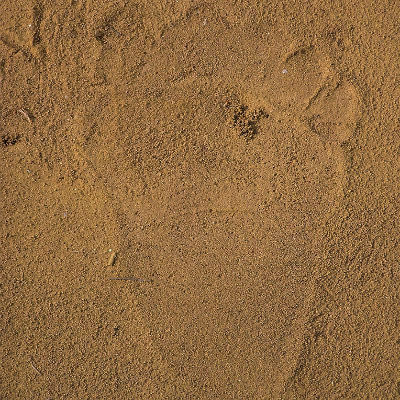 The pugmark of a sloth bear has a paw pad, but – unlike tigers, leopards and dogs – five toes. A claw mark will also be visible in front of each toe. The pugmark of a sloth bear’s front paws have a smaller pad mark than that of its hind paws. The pad mark of a hind paw is also elongated. Born Free’s Living with Tigers’ Tiger Ambassador teams go out on regular patrols and are trained to identify pugmarks. “It’s important for them to be able to know there’s a tiger or leopard very near to their village so they can alert their community,” explains Poonam Dhanwatey, Co-Founder of the Tiger Research and Conservation Trust (TRACT), part of Born Free’s Living with Tigers programme.